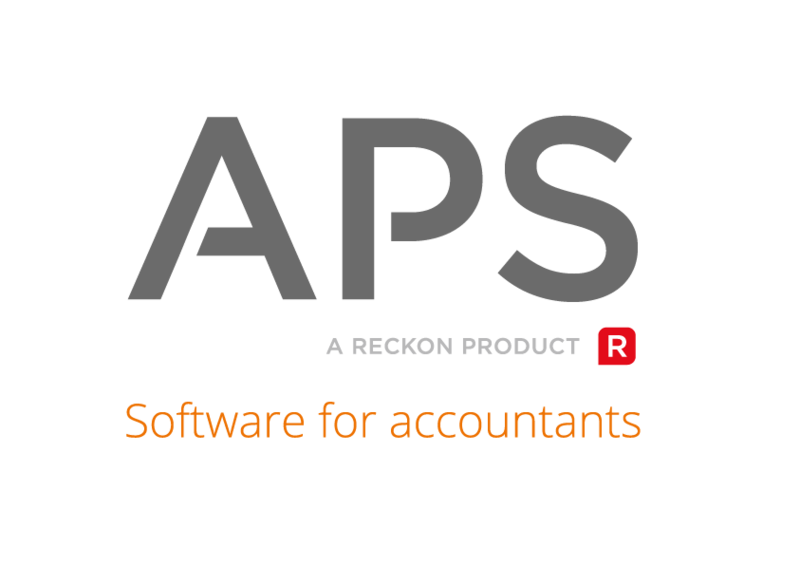 APS is the leading Practice Management solution for multi-partner, multi-disciplined accounting firms. Unlike our competitors, our focus is 100% on efficiency and productivity tools for the Practice and not on software for your clients. Come and visit us to learn why the most successful accounting firms use APS.